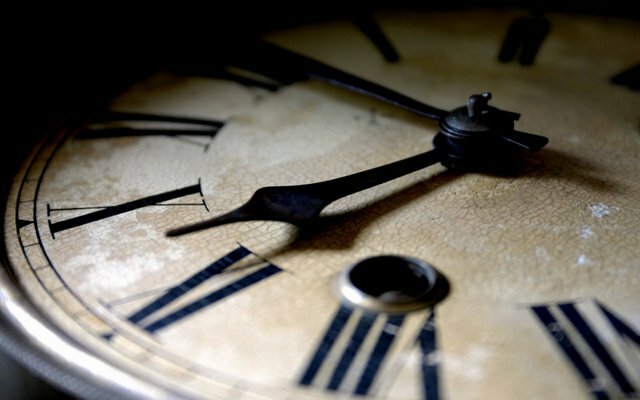 The last minute of June 30, 2012, was in fact 61 seconds long, with timekeepers around the globe adding a “leap second” to compensate for the wibbly-wobbly movements of our planet. The ever-so-brief halting of the second hand helped compensate for a creeping divergence from solar time, meaning the period required for Earth to complete a day. The planet takes just over 86,400 seconds for a 360-degree revolution. But it wobbles on its axis and is affected by the gravitational pull of the Sun and Moon and the ocean tides, all of which brake the rotation by a tiny sliver of a second. As a result, Earth gets out of step with International Atomic Time (TAI), which uses the pulsation of atoms to measure time to an accuracy of several billionths of a second. To avoid solar time and TAI moving too far apart, the widely used indicator of Coordinated Universal Time (UTC) is adjusted every so often to give us the odd 86,401-second day. The adjustments began in 1972. Before then, time was measured exclusively by the position of the Sun or stars in relation to Earth, expressed in Greenwich Mean Time (GMT) or its successor UT1. Saturday was the 25th intervention to add a “leap second” to UTC. “Today, time is constructed, defined and measured with atomic clocks that are infinitely more stable than astronomical time,” Noel Dimarcq, director of the SYRTE time-space reference system at the Paris Observatory, said. TAI is kept by several hundred atomic clocks around the world, measuring fluctuations in the atom of the chemical element caesium that allows them to divide a single second into 10 billion smaller bits. With such precision, “only one (atomic) second is lost every 300 million years,” said Dimarcq.